Made from 100% pure Australian minerals, our signature Premium Mineral Blusher comes with highly pigmented minerals to give your cheeks a pop of radiance in glowing matte sheen. Formulated with only 6 pure mineral ingredients, this blusher is proudly free from any harmful toxic, chemical and synthetic substances. Blended with a selection of anti-inflammatory minerals such as zinc oxide, the nourishing formulation helps to calm redness and skin irritation for a healthy-looking complexion. Mica, Zinc Oxide, May contain: +/- Titanium Dioxide, Iron Oxides, Ultramarines, Tin Oxide. 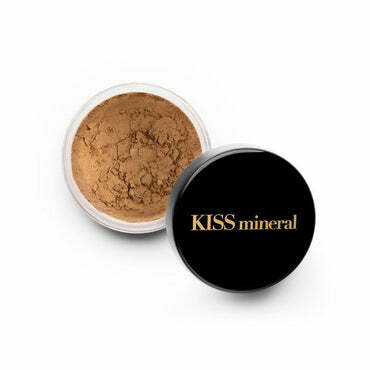 This mineral blusher is assuredly free from harmful preservatives, stabilisers and any kind of chemical substance. 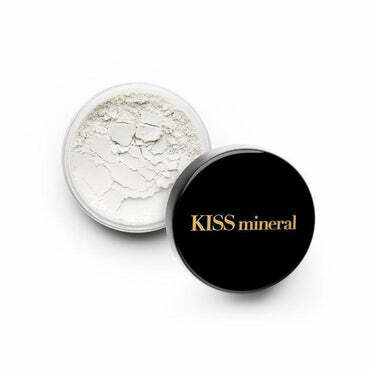 Strictly no bulking agents and fillers in our formula as well—only 100% pure premium-grade minerals. 4. Make a smile so your cheek apples will pop up and start buffing the powder onto the cheeks. 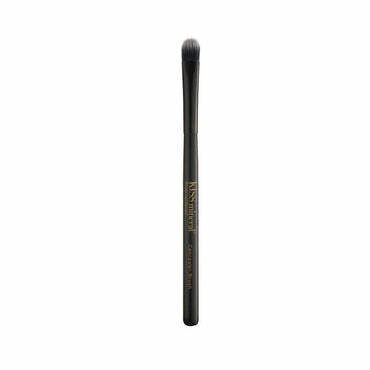 Proceed to blend in circular motions for a flawless finish. Add extra coverage as desired.